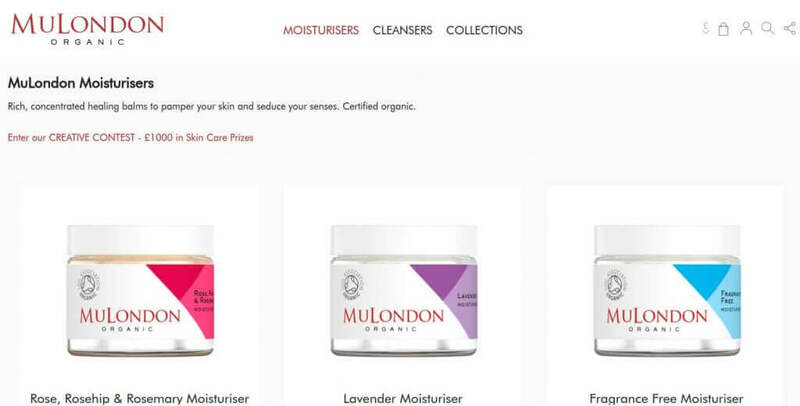 Mulondon.com is an online cosmetics store selling goods with certified organic ingredients in Great Britain. 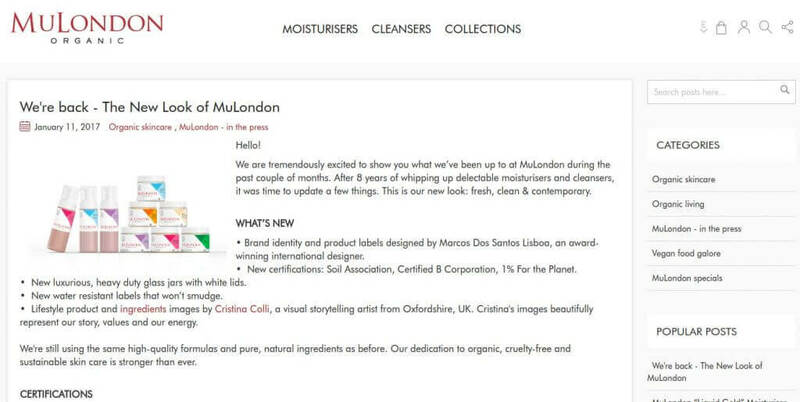 MuLondon brand products are made from pure, natural and, where possible. 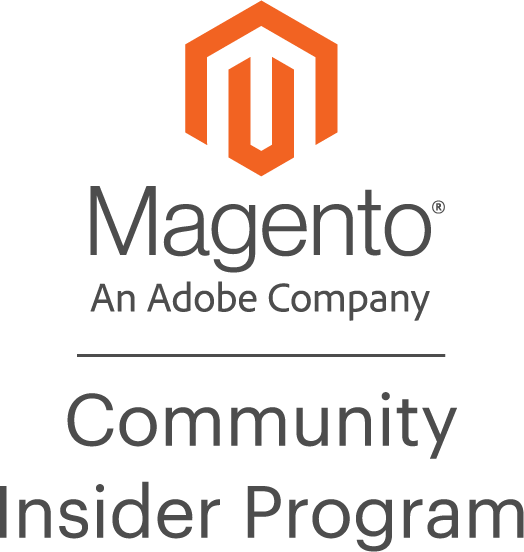 Customer wanted to update the existing Magento 1 online store, but we all agreed to start the development of a Magento 2 online shop, since the existing one had no value being developed by non-professionals. The main goal was to bring more users and of course increase sales through website channel, as well as enhance customers’ trust through blog, comfortable interface and shopping experience. We enjoyed the clean design of the project which identified the “spirit” of the website on the whole. That is why we kept it simple, reducing the amount of pages and user’s steps. Since this is a single-brand online-store we tried to present every product with a special care, giving a chance to every customer to learn as much as possible, review or leave a feedback. Blog as one of sales instruments has a wide structure with categories and search.